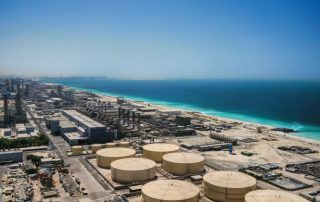 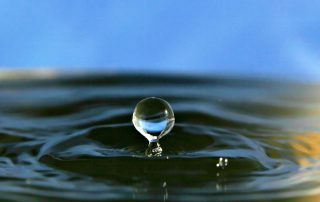 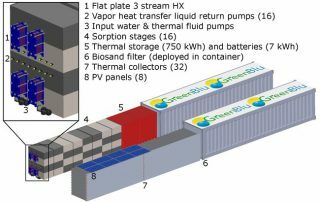 Is Concentrated Solar Power a viable option for water desalination? 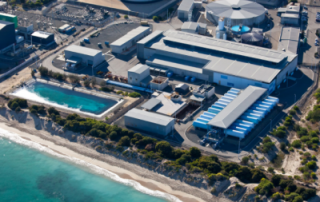 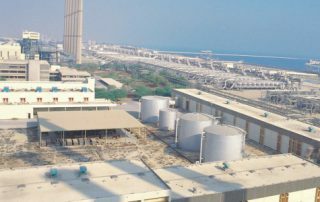 Shall Concentrated Solar Power Help Desalination Technology? 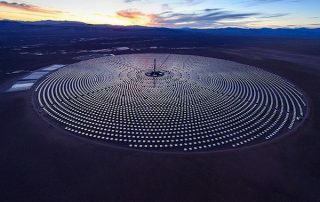 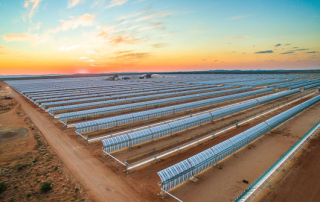 SkyFuel's parabolic trough concentrating solar collector was installed in a trial of WaterFX's new Aqua4™ solar thermal desalination technology.